Depression can lead to many emotional and physical problems. Fortunately, yoga is one of the many tools that can help manage this severe form of sadness. This yoga mat cleaner is environmentally friendly and extends the longevity of your yoga mat to create an uplifting yoga experience. 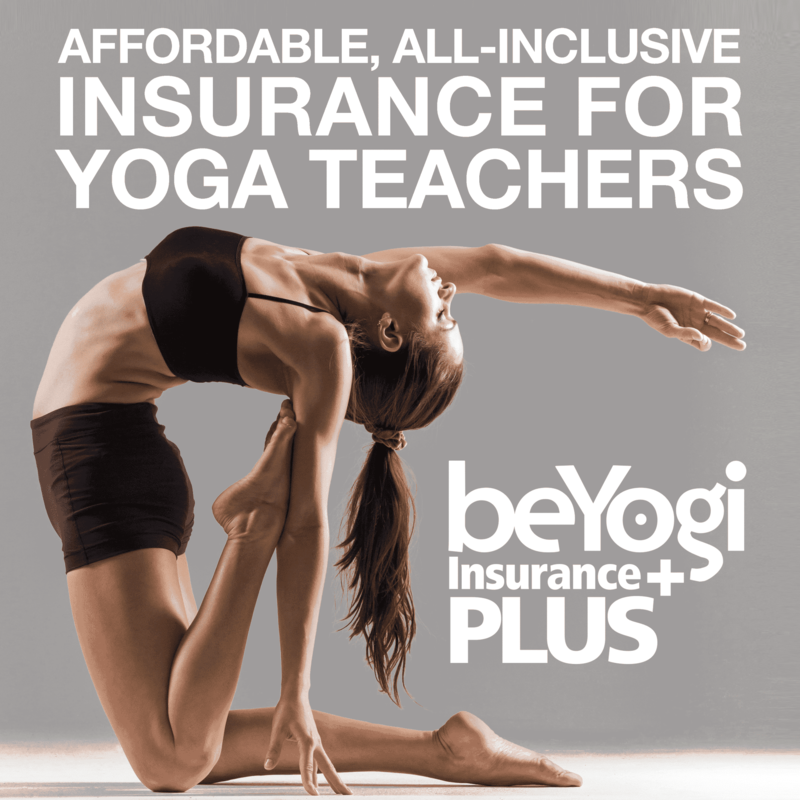 If you are new to the world of yoga, a 200-hour yoga teacher training course could be a great way for you to learn more about the yoga style that you love. With the holiday season approaching, it’s important to take time for yourself. Practice these four yoga poses to keep calm and carry om. These almond love bite cookies make the perfect healthy holiday sweet treat. Not only are they delicious, but they give your digestive system a boost. Many yoga teachers fear taking the next step to grow their business. Find out how you can build your yoga business through the lessons taught through asana. 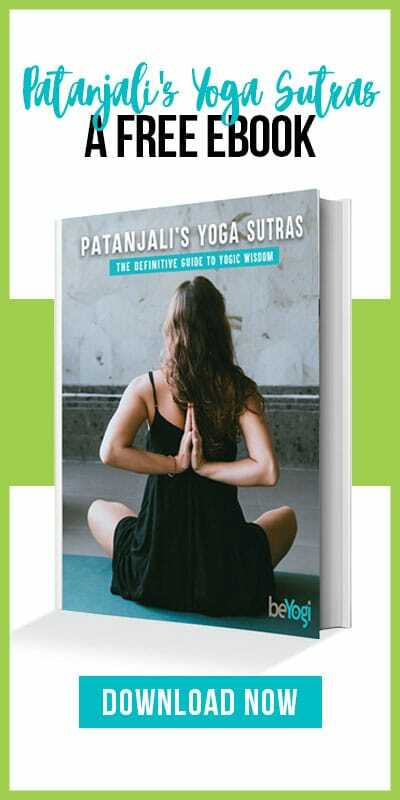 The holiday season is here, and getting the perfect gift can be a beautiful way to show your gratitude and love for the yogi in your life.